Reliance Industries closed 1.4 per cent higher, while ICICI Bank gained 1.9 per cent. 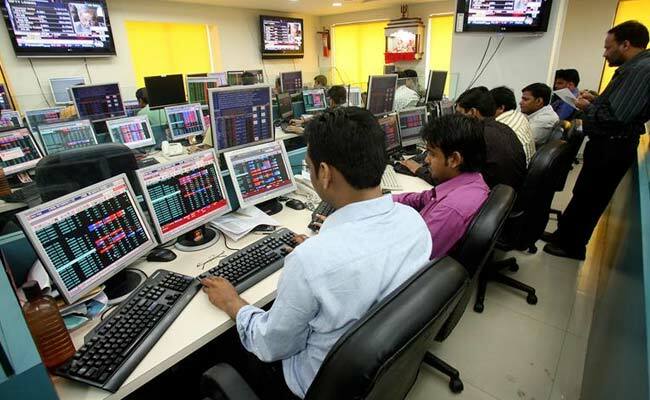 Indian shares ended marginally higher on Thursday, led by gains in oil refiners such as Reliance Industries as oil prices stabilised and financial stocks such as ICICI Bank. The broader NSE Nifty closed 0.06 per cent higher at 10,308.95, while the benchmark BSE Sensex ended 0.1 per cent up at 33,250.93.